We understand that the best way for us to grow is by having satisfied customers recommend our service to their friends, neighbors and family. 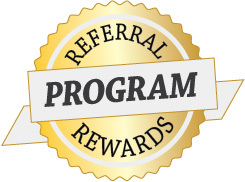 Therefore, we have created a Referral Rewards Program to encourage you to do just that and share with you a token of our appreciation. 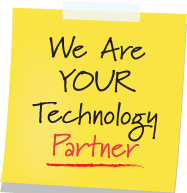 We ask that you fill out the form below, and if we gain your referral as a new client, we’ll be sure to send you a special gift.